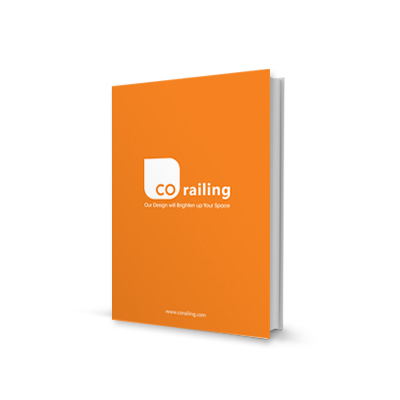 CO-railing is a leading manufacturing company of railing systems and buliding materials. 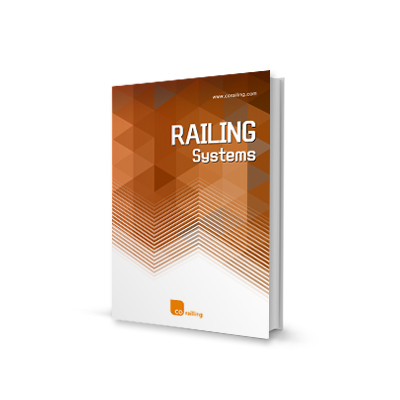 Based on tow decades of construction and design know-how, we can provide customers a safe and reliable products. We use genuine POSCO materials and control all processes from raw material purchasing to processing, manufacturing and installing so that we can fabricate the best quality products and supply them in a timely manner.